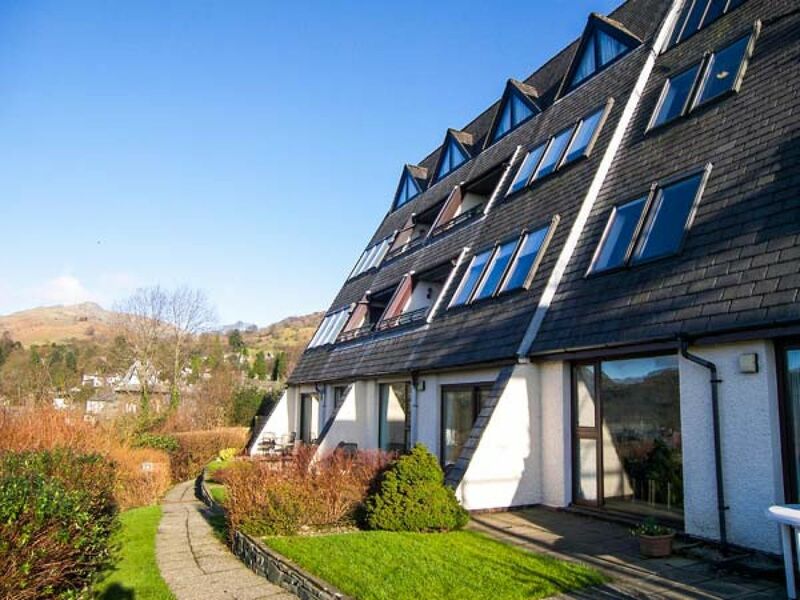 19 The Lakelands is a first floor apartment with views over Loughrigg Fell. The apartment has access to on-site facilities at an additional cost, including an indoor swimming pool and sauna. There is an open plan living area with a kitchen, a dining area and a sitting area, a bathroom with shower cubicle and heated towel rail and a king-size double bedroom. Outside is off road parking for one car. 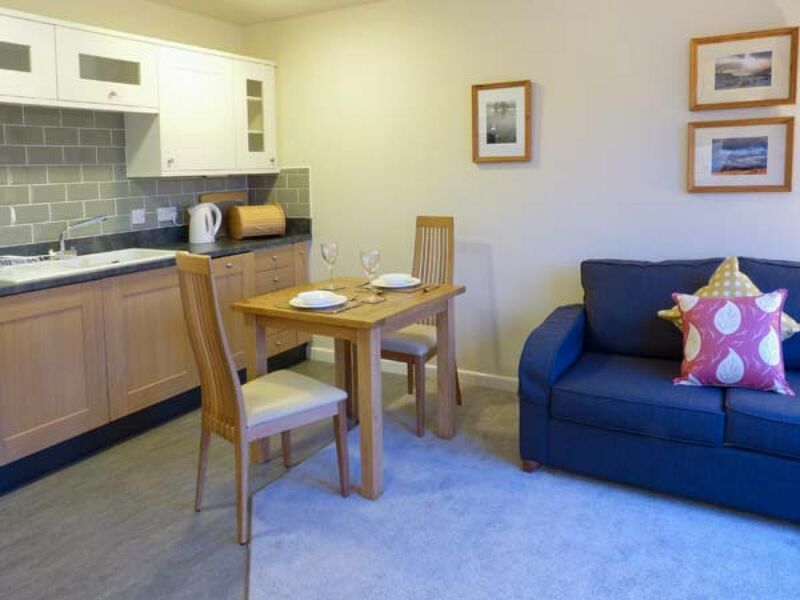 19 The Lakelands is perfect for exploring the Lakes, whether enjoying the many walking routes, sampling the many cafes and restaurants, or simply spending time by the water on one of the many lakes, meres and waters for which the region is so famous.